ISPT has acquired a 50 per cent interest in World Square Shopping Centre, the second largest centre in the Sydney CBD. Acadia Funds Management has retained their 50 per cent interest. 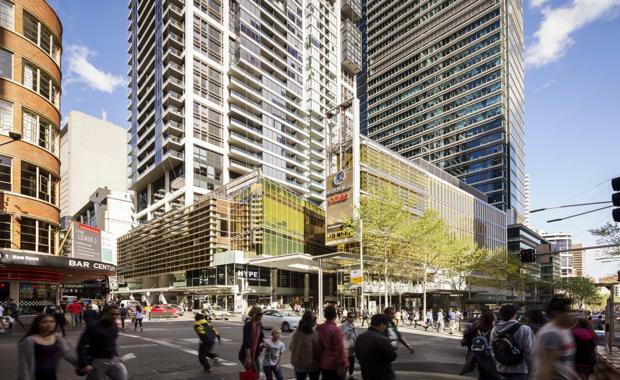 With a large footprint of 1.52 hectares and four street frontages including George, Pitt, Liverpool and Goulburn Streets, World Square is located at the southern end of the Sydney CBD and adjacent to Chinatown.